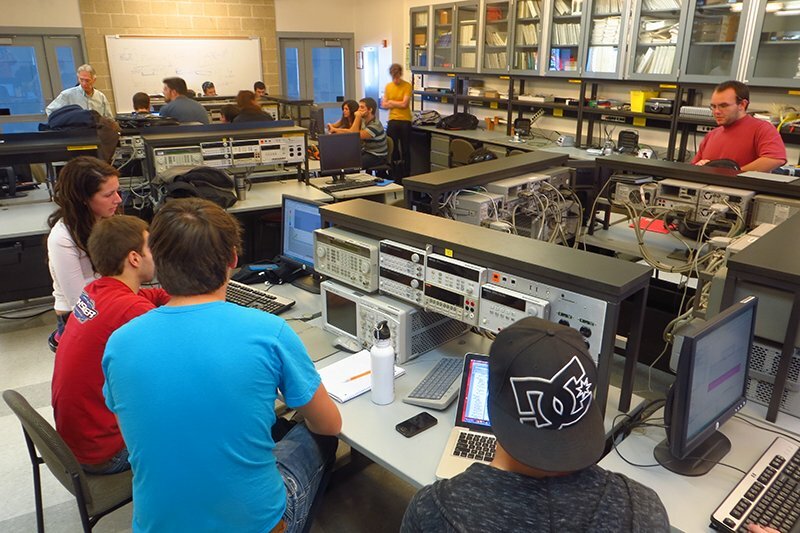 Rowan’s Electrical and Computer Engineering program is designed to produce effective engineers who can excel in a broad spectrum of environments and challenges, and sustain productivity throughout their career. 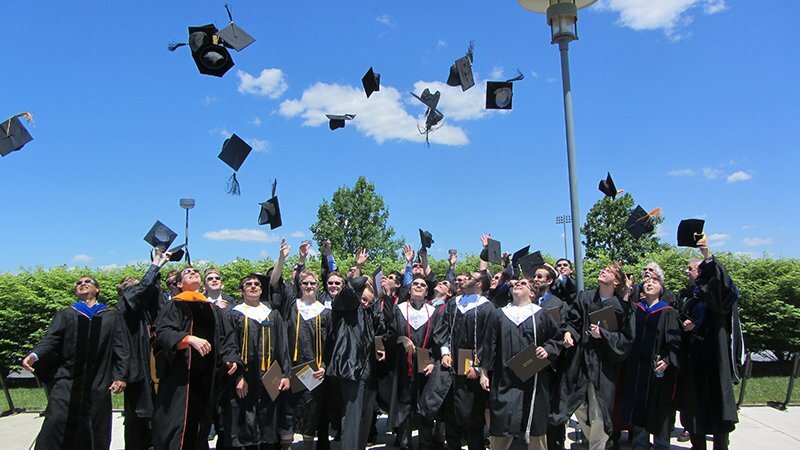 Through a rigorous program of study featuring continuous and increasingly challenging subject matter complemented with project-based learning, supervision, and mentoring, Rowan’s ECE program prepares its students to be successful and productive members of the engineering profession. Program educational objectives are broad and long-term career accomplishments our students are expected to achieve within a few years of graduation. 3. Responsible professionals, actively serving their profession as evidenced by their active participation in professional societies, and/or their recognition of service to the profession or society. Student outcomes are technical and professional skills our students are expected to attain by the time of graduation.